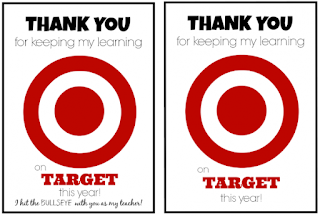 The Target Saver: Teacher Appreciation Gift Idea- Get A Target Gift Card!! 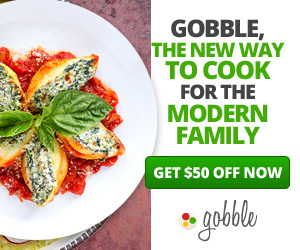 Teacher Appreciation Gift Idea- Get A Target Gift Card!! 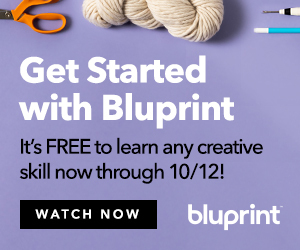 We all know how much Teachers are an essential part of a child’s life. It's getting close to the end of the school year and if you are thinking about teacher appreciation gifts I think a Target gift card is a fantastic choice. 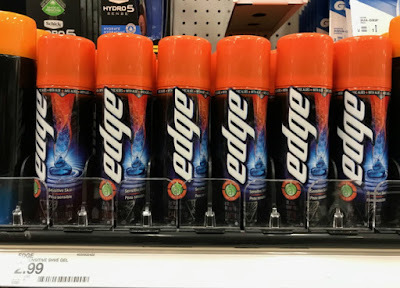 Who can’t find something at Target? 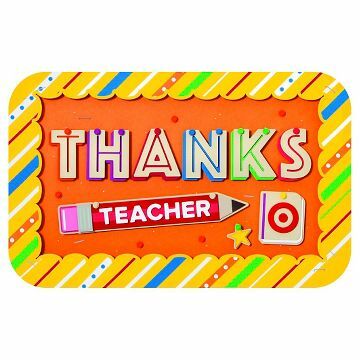 Below are two printacreated teacher appreciation printables to go along with your gift, you can print them out and attach the gift card right to it. 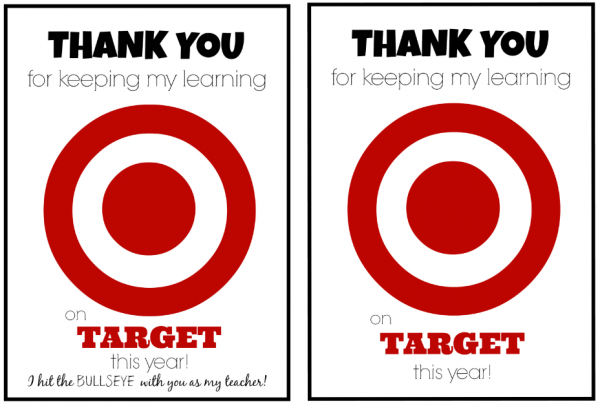 Go HERE for the PDF of this Target gift card teacher appreciation printable.The printable looks exactly like the image above.